Juliette Low was written by Jack Higgins. 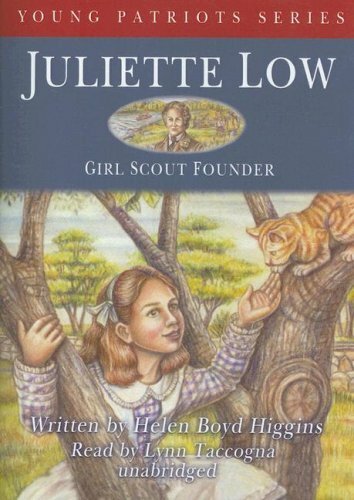 Juliette Low was published by Bobbs-Merrill Company. About Anne Fleur (Illustrator) : Anne Fleur is a published illustrator. A published credit of Anne Fleur is Juliette Low, Girl Scout (The Childhood of Famous Americans Series) (The Childhood of famous Americans series).